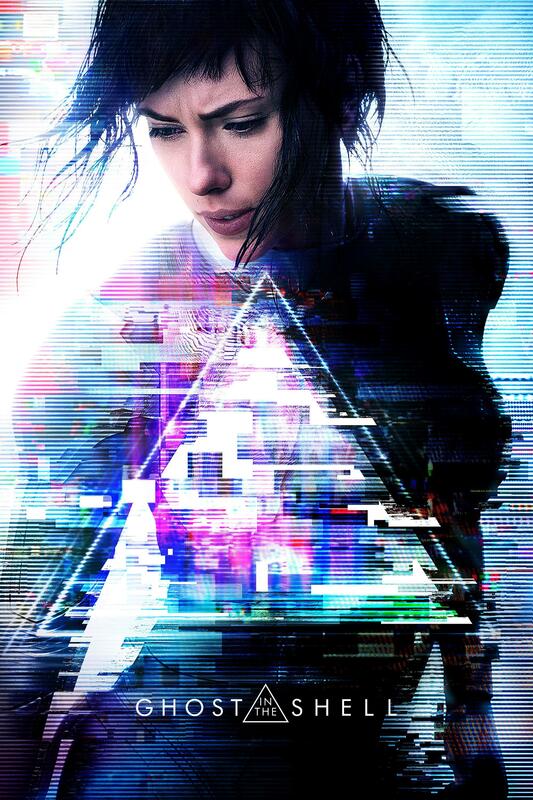 Ghost in the Shell (2017) is an American live-action remake of the original Ghost in the Shell movie from 1995. The story follows Mira Killian, a survivor of a terrorist attack who, after having the destruction of her body, has her brain transplanted into a cybernetic body, becoming the fist of her kind. A year after the accident Killian has risen to the rank of Major in the anti-terrorist bureau Section 9. She and her team successfully stop a terrorist attack on a Hanka business conference. The remains of a robotic geisha neutralised by Killian reveals a sinister plot to murder several high-class officials and scientists. Killian will have to do whatever it takes to discover the identity of the mastermind known only as Kuze. My Review: As far as live action adaptations go, this was pretty good. It’s been a while since I’ve seen the original movie but I have to say that it stays reasonably true, and even the changes that were made don’t really detract from this version. I thought that the visuals were pretty spectacular with some great environmental shots, especial those of the cities. This adaptation is definitely more action packed, or should I say the action is a lot louder. In fact, the whole movie is a lot louder and much more colourful than the original. Everything was just so beautiful and packed with life that I had to do a double take more than once. I can definitely see how some die-hard fans of the original might not like this as much, but looking at it as a this by itself then I’d say it’s absolutely worth watching. I rate this movie 3/5.